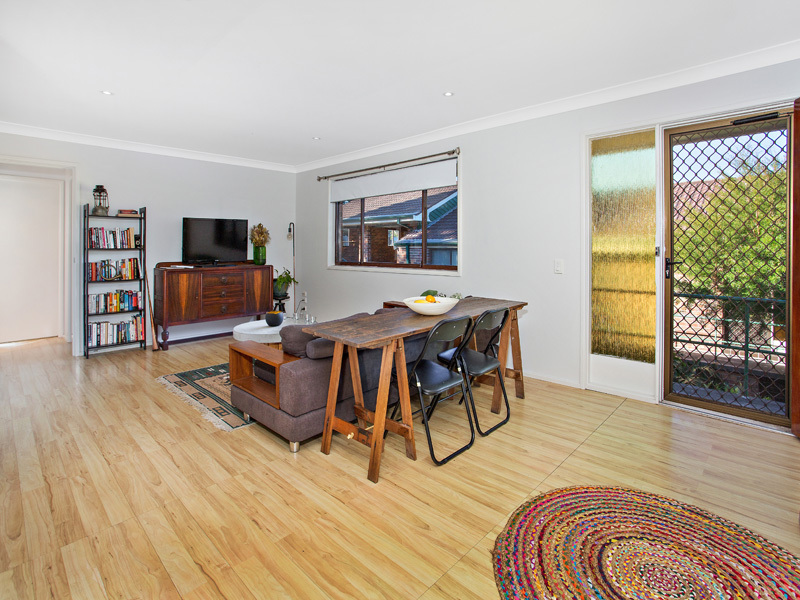 Tucked away in a small complex of four, with only one immediate neighbour, in one of the most popular streets in Thirroul is this lovely renovated villa. 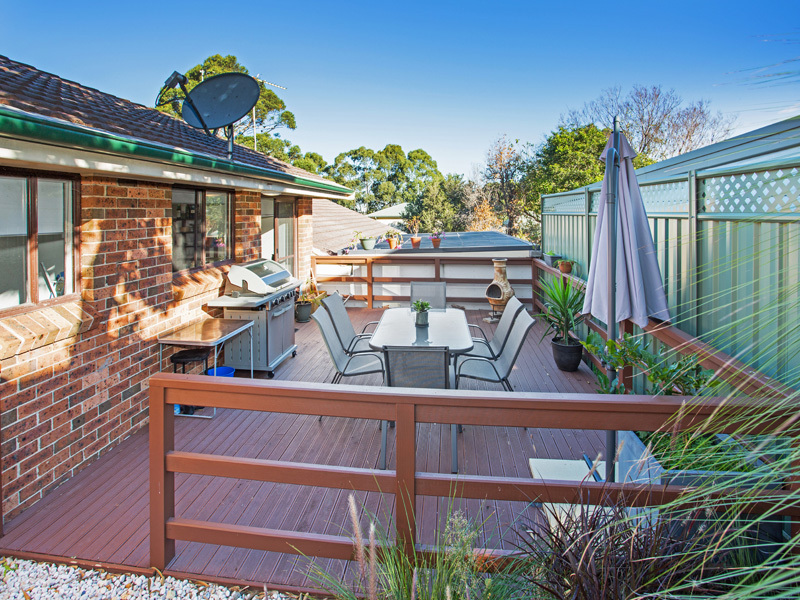 With easy walk to the village hub and train station with express train to Sydney, the location could not be more convenient. 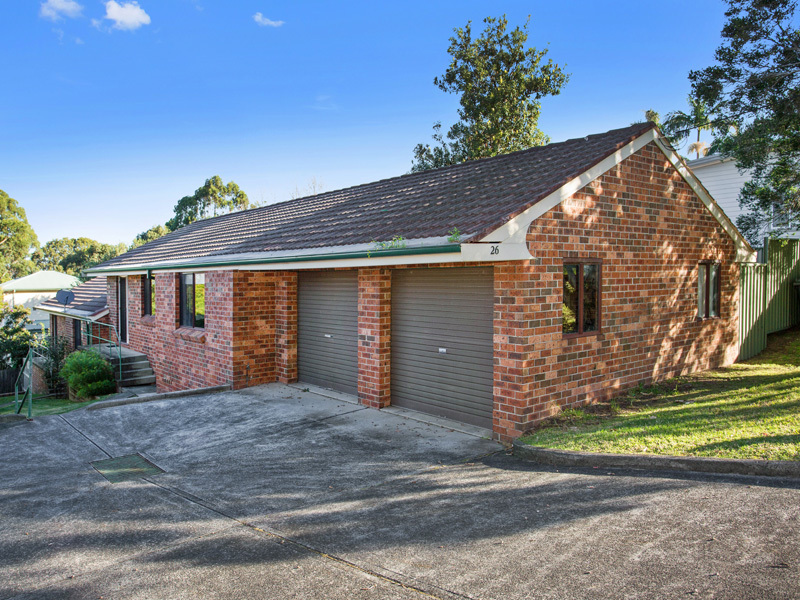 Whether you are looking for a sound investment or something to retire to later down the track, make sure you come along to inspect this affordable low maintenance home. 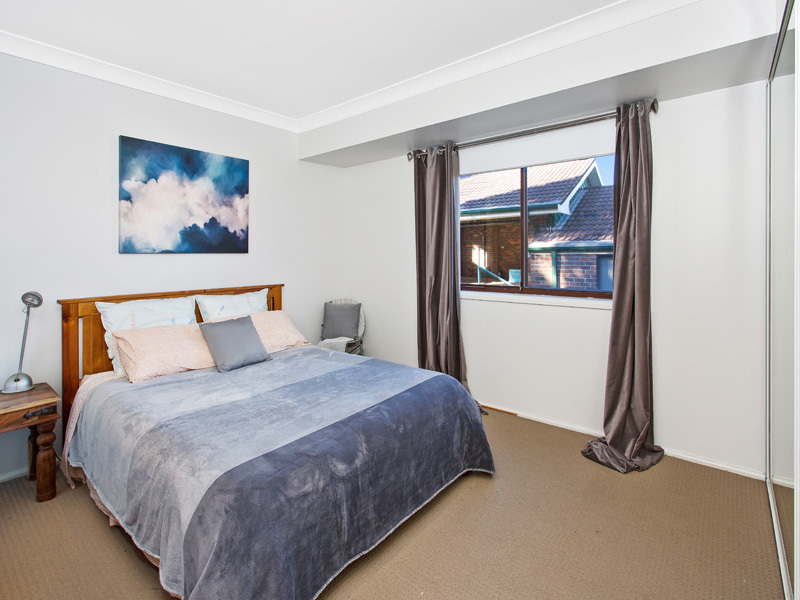 Currently leased to great tenants who would love to stay long term. 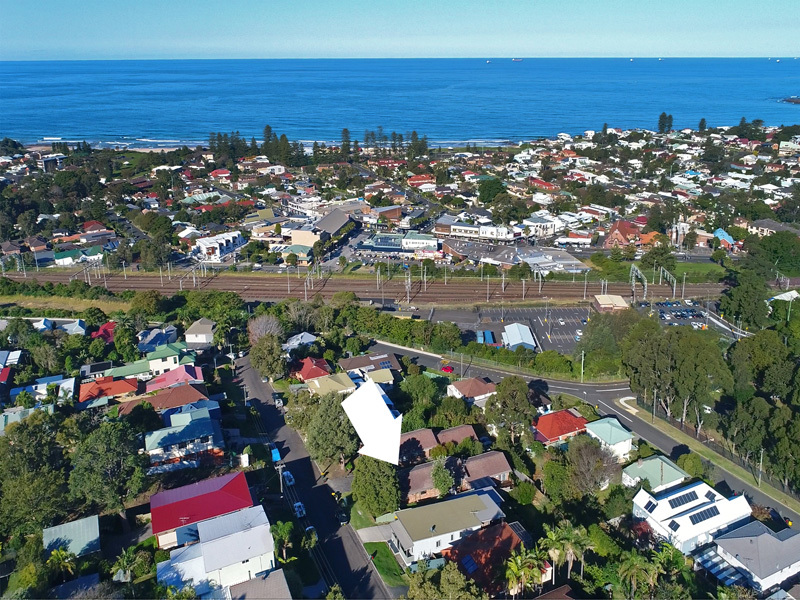 This is a great opportunity to buy into Thirroul, as reasonably priced properties in this sought after location don’t last long.